We created Broker Briefcase® in response to a problem that was common among many insurance agencies. Brokers needed help communicating with and educating their clients and prospects. In today’s evolving insurance landscape, your clients expect so much more from you than a great price on insurance products. You have to keep in touch with emails and newsletters, provide information on insurance law and assist with compliance. For small- and medium-sized agencies, it can be difficult to keep up. Broker Briefcase® provides customizable written documents that you can download and send to clients to fulfill those needs. But we know that there are always more ways we can help you improve your business—Brokers don’t only communicate with clients. To grow your agency, you need tools for talking to prospects and renewing clients. Last year, we surveyed 100 brokers. Thirty-one percent of them said that they wanted help creating differentiated presentations, and 18 percent said they could use help with streamlining the renewal process. That’s where the Presentation Creator comes in. What Is the Broker Briefcase Presentation Creator? The Presentation Creator is a tool for managing your sales and marketing workflows. Whether you are meeting with a new prospect or re-signing an existing client at renewal time, it will help you organize all of your materials into a branded, printable presentation. Everything is customized based on specific clients as well as plan and agency information. And it only takes a few clicks! You just select from a list of pain points that you want to discuss with your client, and the presentation creator will include the appropriate materials from Broker Briefcase® to address those issues. If you’ve already created branded agency templates, the tool will pop your presentation onto them. 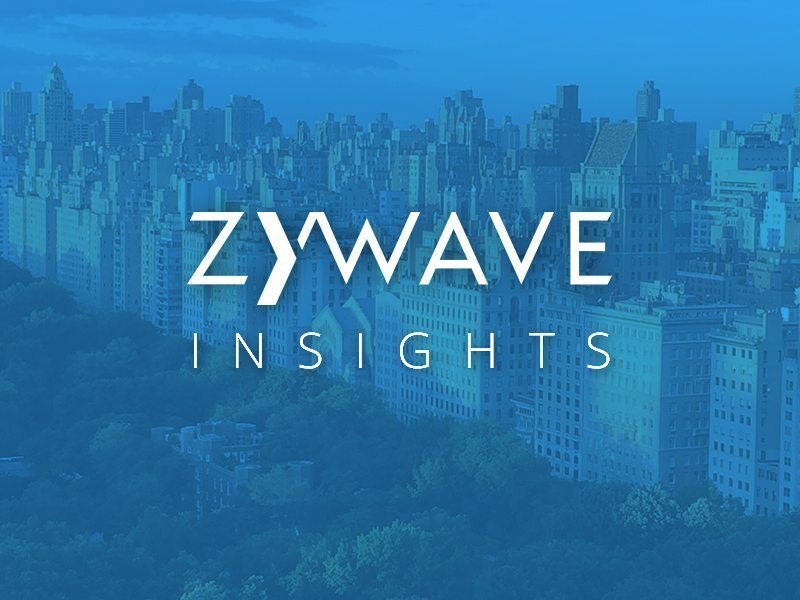 If not, Zywave has suggested templates for you based on our best practices research. What Will My Presentation Look Like? Let’s take a look at “custom content.” If you have a document that you’ve created that you’d like to include in your presentation, you can simply upload it to the Presentation Creator. Likewise, if there’s something else in Broker Briefcase® that you’d like to include, you can add that too. And you can pull that content in without ever leaving the tool. Your clients want this information. According to our 2017 Broker Services Survey, 77 percent of employers want their brokers to have the ability to compare plans and benchmark data. Not only that, but 74 percent want their brokers to have the ability to challenge and negotiate the renewal. So what are you waiting for? Give the Broker Briefcase® Presentation Creator a try today! Not a Zywave partner? Contact us for a demonstration. Once you try this tool, you’ll never walk into a client meeting without it again.